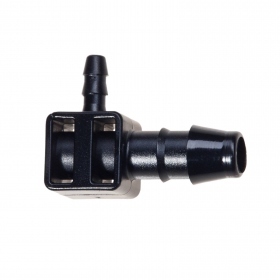 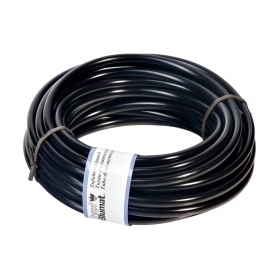 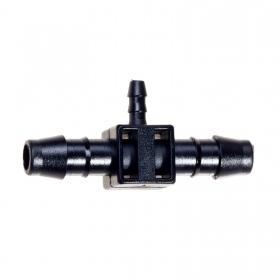 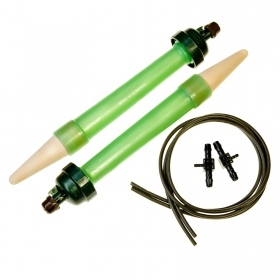 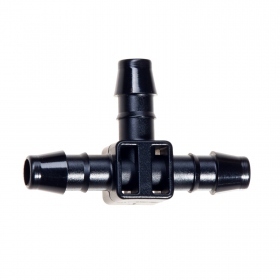 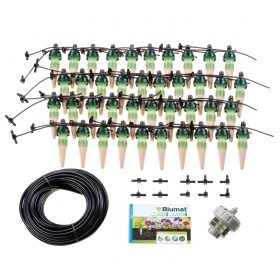 Universal watering for plants on balconies, patios,in greenhouses and raised beds. 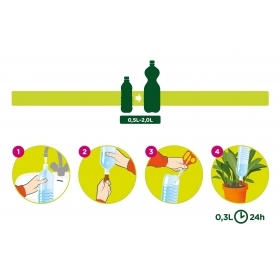 Watering aid for indoors and outdoors. 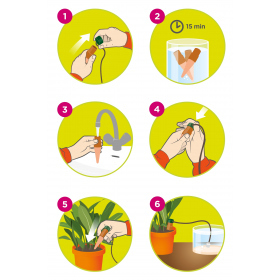 A caretaker for your plants during your few days' getaways. 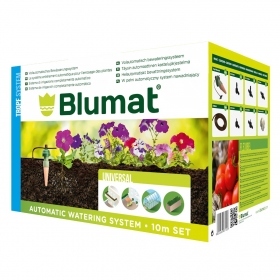 During your absence, your plants will be watered constantly and regularly. 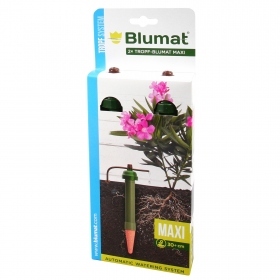 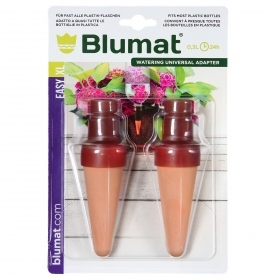 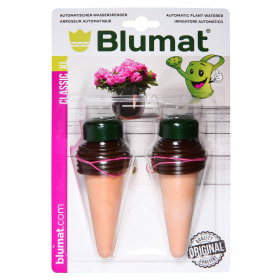 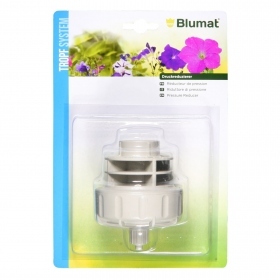 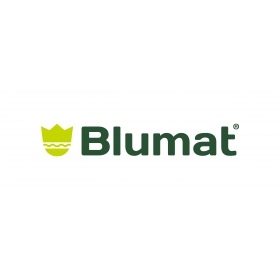 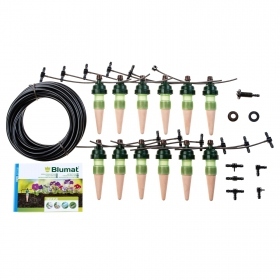 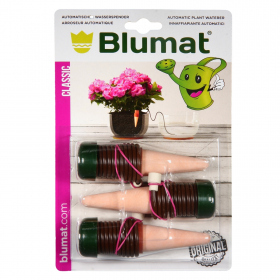 Tropf-Blumat sprinkles balcony plants, on the terrace, in a greenhouse or even in a raised vegetable garden. 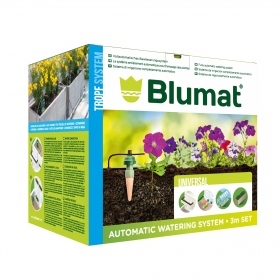 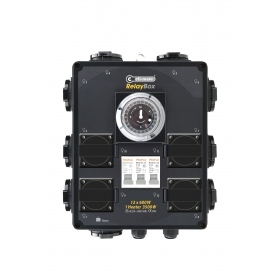 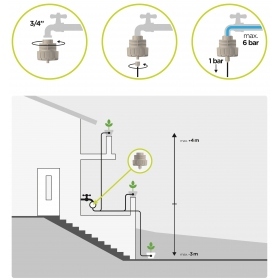 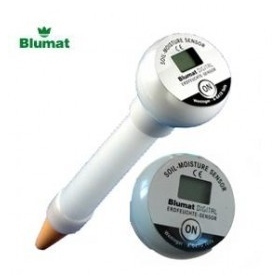 The system works totally automatic, its unique technique guarantees watering ideally adjusted to water needs of your plants. 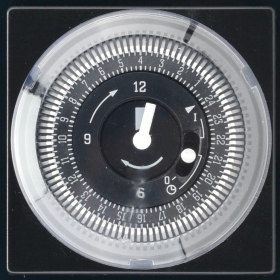 We delever all over the world fastly and reliably. 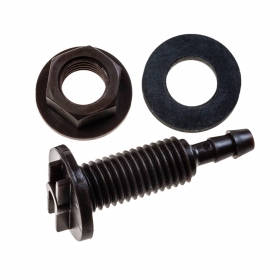 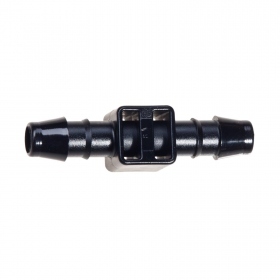 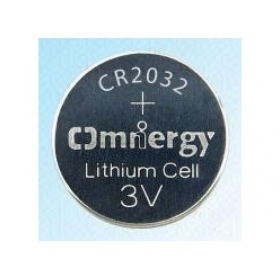 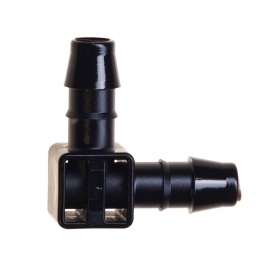 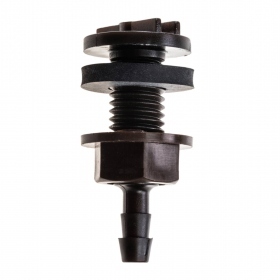  Don't hesitated to contact us, you will received very fast reply.